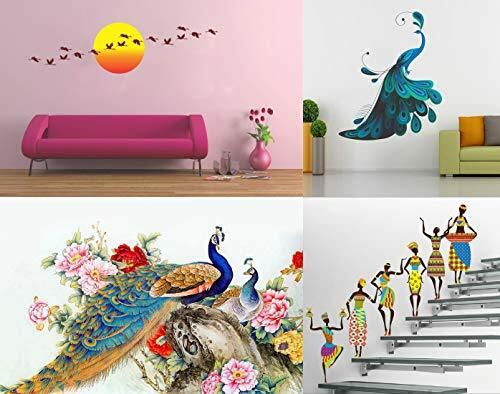 Hot New Wall Sticker Designs Recently Released: Removable wall stickers and decals can brighten or fill a wall and make your kids room, dining, living or bedroom look really attractive. 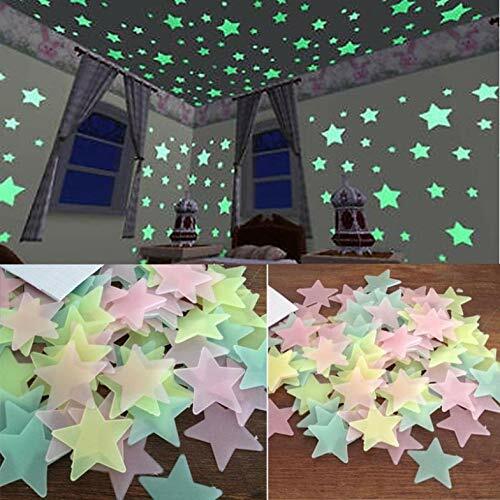 Wall stickers are affordable and you can change them every season or when you get bored of it. 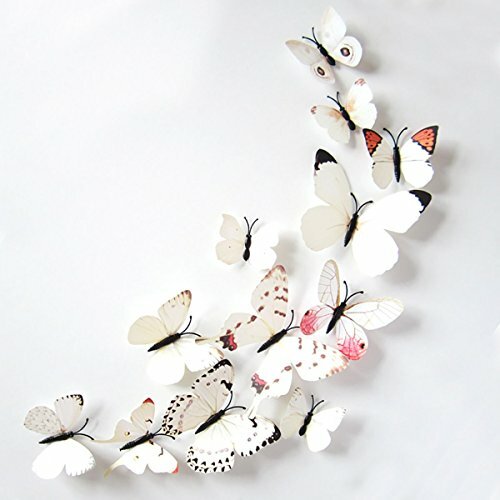 Wall stickers are easy to apply and can really transform your room or the wall as a focal point. Please Note : If you need to move the stickers after they have been applied; remove the sticker carefully to avoid damage. The sticker can be reapplied, but its adhesive properties may be reduced. HIGH QUALITY** - This item is printed with UV technology for greater clarity of design and sharpness of colours. 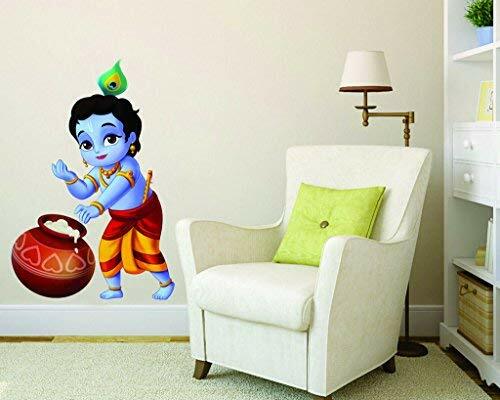 The colors on this wall sticker will not come off even on scratching the surface of the sticker. 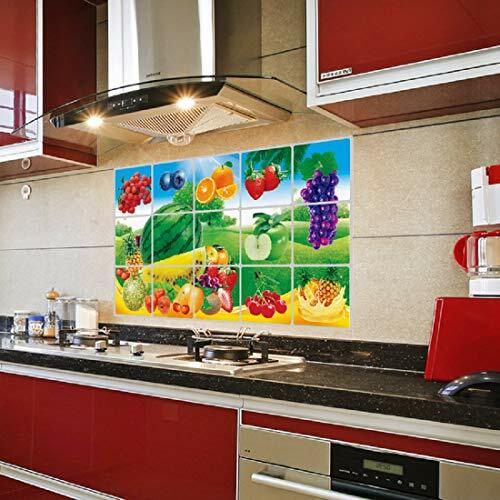 This sticker enhances the beauty of your home while giving the appearance of a real painting on your wall. 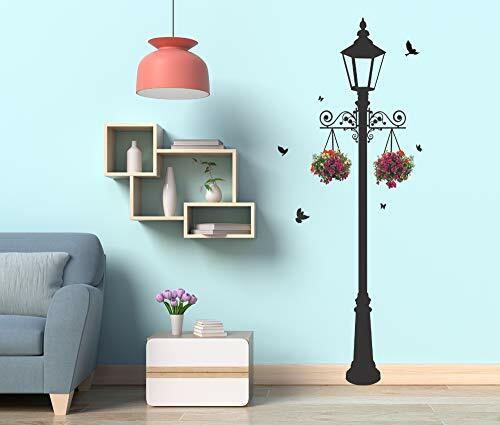 LARGE SIZE** - This London Lamp Post wall sticker is large in size. 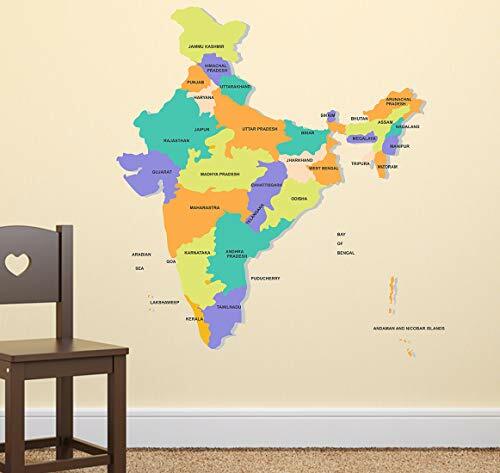 It has 6 different stickers with each item measuring upto 18.3 inch. 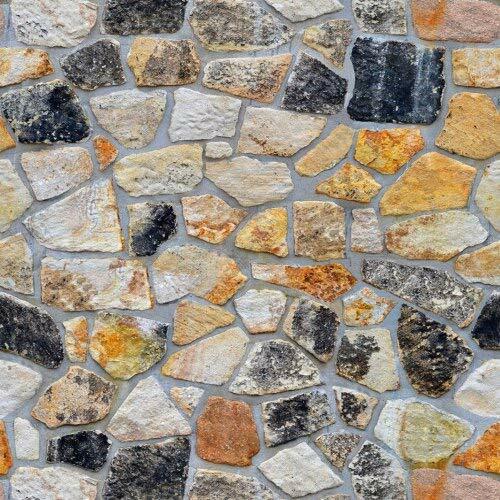 LONG LASTING** - This product is waterproof and sun proof. 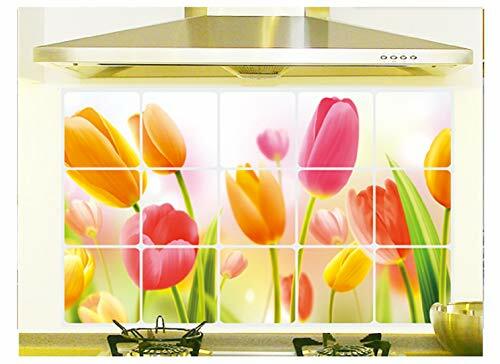 Feel free to decorate your balcony or kitchen walls with this wall sticker to enhance the beauty of your house. 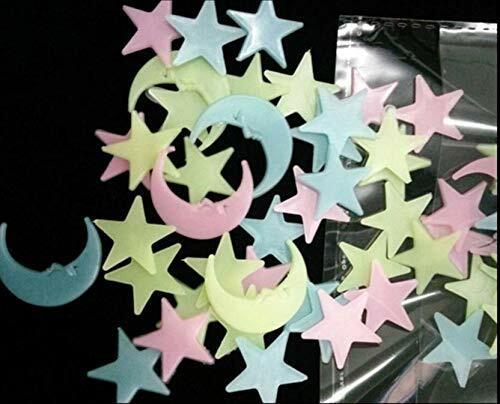 CONTENTS - The package contains one PVC vinyl sheet of lamp post wall sticker.